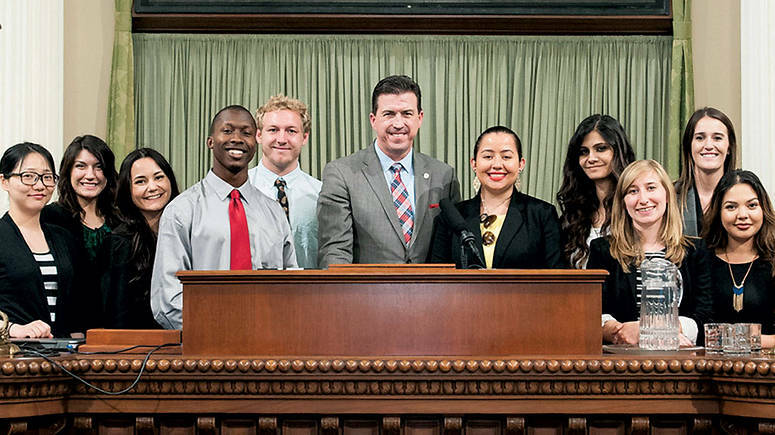 Check out this story from USF Magazine about USF Alum Kevin Mullins who started off Undeclared Arts and graduated with a Communication Studies major and Mass Media Studies minor (similar to Media Studies today) before becoming a state lawmaker for San Mateo County! 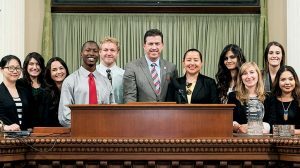 This entry was posted in Alumni Profile, Article, Communication Studies, Media Studies, Politics, Social and Behavioral Sciences and tagged Alumni, Communication Studies, Law, Media Studies, Politics, USF Magazine by krknowles. Bookmark the permalink.